Note: to help in the process of forgiving – understand that by forgiving it does not make what a person has done to us okay, especially if it involves gross violation. What forgiveness does do is provide us an opportunity to shift forward in our lives within peace. To forgive is to refuse to carry anger toward a person or situation that has caused us pain or grief. 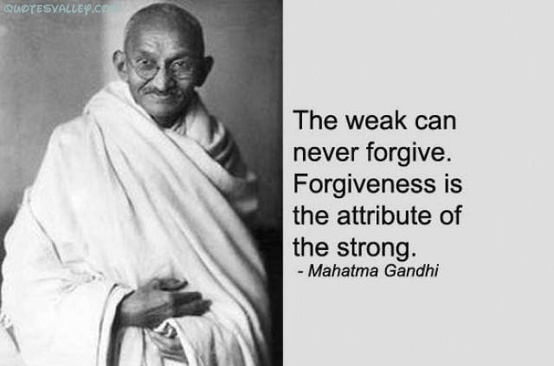 Ultimately pure forgivness will even transmute the pain and even the belief or sensation of “wrong doing”. In the initial stages however, forgiveness is the refusal to carry anger within the aura and sense of being and to move beyond it into a space of peace, love, joy and compassion. It is essential also to forgive ourselves – often when we feel “betrayed” the betrayal was actually us betraying ourselves – refusing to leave a situation when the “time was up”, ignoring our own gut instinct and intuition – often when things are turning “pear”, we know deep down that it is time to shift away at least emotionally but we refuse to for whatever reasons. We stay in those situations making excuses and justifying why we should remain there, and put other peoples feelings before our own. In the process we deny our own true feelings and dishonour our own “inner being”, and as such the betrayal is toward ourselves and the other people within the situation follow suit. We can address this behaviour of self sacrificing by looking and researching into healthy boundaries within relationships and environments so that we can assert the truth of who we are in love and kindness with honour to our own personal truth, but also respectfully and with compassion to others. It may not be easy to start with , but it will pay off for us over the long term. I forgive everyone and everyone forgives me. The gates swing open for my good. Though my mistakes be as scarlet, i shall be washed whiter than snow. What didn't happen in the Kingdom never happened anywhere.